Brake pads are a vital component to your vehicle. 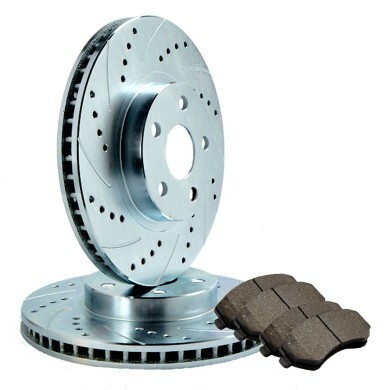 The brake pad system provides friction to the vehicle brake rotor (brake discs) to slow or stop the wheels. We stock a large range of brakes, brake cylinders, brake shoes, brake drums, brake master cylinder and Rotors to suit your vehicle make and model.